It seems youngsters are getting signed up earlier and earlier these days. 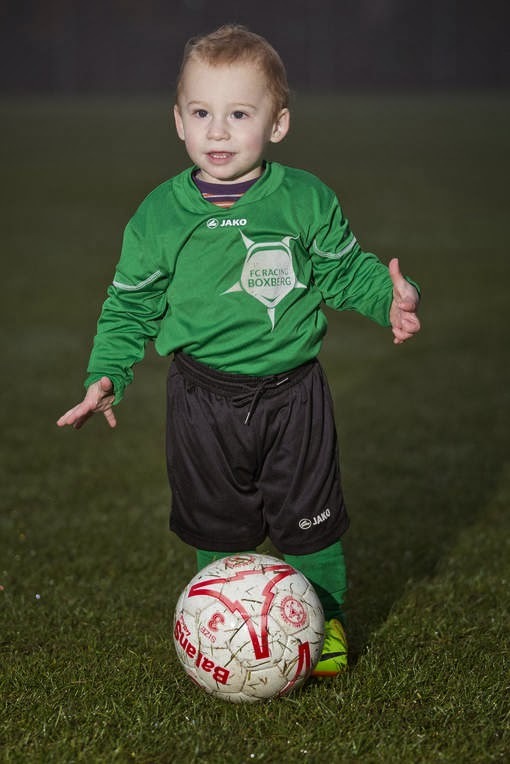 Aged just 20 months, Belgium club FC Racing Boxberg have let young Bryce Brites train with the 5 year old group. The one year old cannot even say the word ‘ball’ yet, instead saying ‘ba’. A coach at the club offered his thoughts on surely the youngest professional footballer on the planet. Young Belgian stars have cropped up all over the place in recent years but this young star is a different level of young. Bryce Brites is the youngest ever member of the Belgian Football Association.